NAGA News welcomes articles and photographs from its members, sponsors and conservation partners. We want to hear from you! We want stories and about your business, your farm, your family, new equipment and technology that you like, tips and tricks, how-to articles, history articles, challenges and obstacles, hunting stories, wildlife and habitat info, dog training and care, shooting articles, recipes, educational programs and your local events. 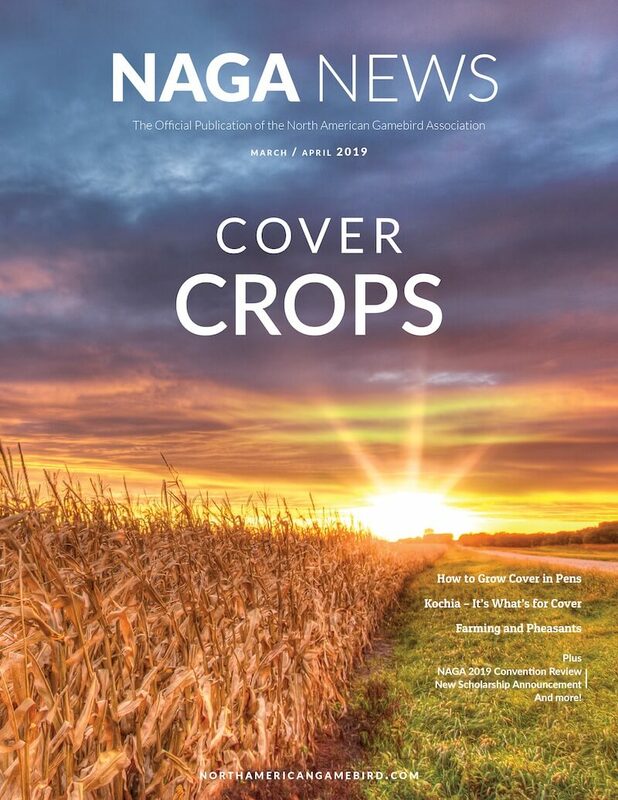 Those wishing to contribute are asked to contact NAGA Director of Communication, Britney Booth, in advance of the deadline so he can assign an article length and plan accordingly. Or, if you are not a writer, schedule an interview so we can assist you in writing your article or story. Make the most of your membership. Be seen in the NAGA News magazine! Digital format preferred: jpg, png or PDF.